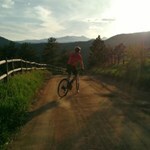 Start your week off on a mixed(surface) note by riding some pavement, gravel and a bit of double/singletrack! This short route packs lots of vert as well as a few somewhat technical segments that will keep you on your toes. 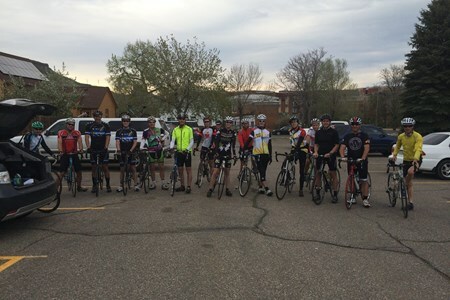 The Rocky Mountain Cycling Club (RMCC), formed in the Fall of 1993 and currently with over 400 members, was created to cater to active, enthusiastic cyclists of intermediate and advanced ... morelevels and interests. 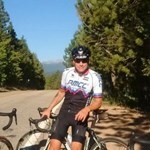 This is accomplished in two ways: first, by scheduling and conducting an annual slate of rides which challenge riders to plan and develop their conditioning levels and cycling ability, and, second, by aggressively working to return benefits to members such as promotions and valuable discounts. 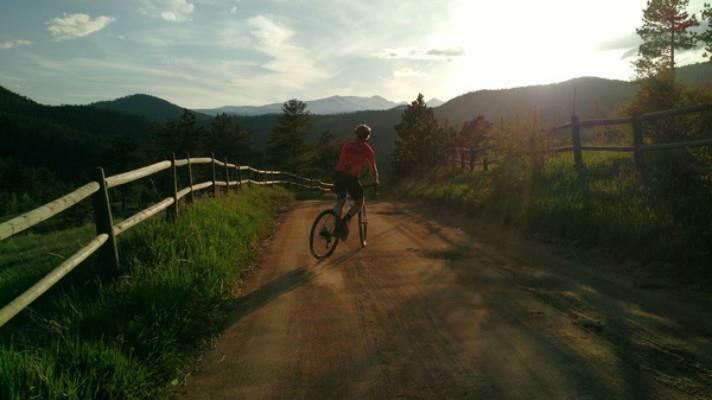 We are focused on helping you develop as a rider and to gain as much enjoyment as possible from cycling. 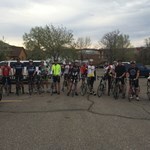 Finally, the RMCC is an official supporter of Bicycle Colorado, and works to safeguard the rights and safety of cyclists in Colorado. What sets our club apart is the full range of pedaling experiences we offer, whether you ride for fitness, for fun, or for endurance. 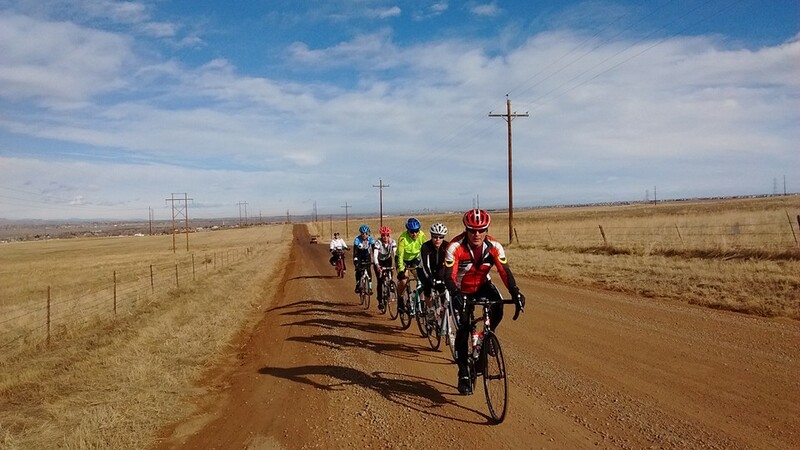 These include flat rides, climbing rides, shorter rides, and longer rides We strive to offer the greatest variety and scope of riding experiences possible!